Dentists from all over Georgia gathered at the showroom of our local partner, Dentalmarket, for the first-ever MyCrown Soiree in the country. The event started with an introduction of MyCrown by our partners and Product Specialists, and continued with a hands-on practical workshop. 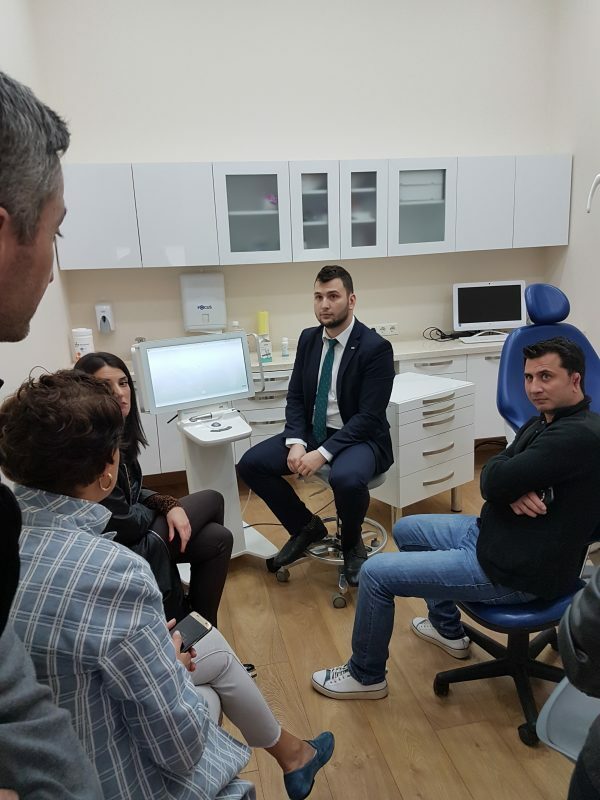 Each dentist had the chance to use the CAD/CAM system, including scanning and designing a restoration, under the supervision of our team members. 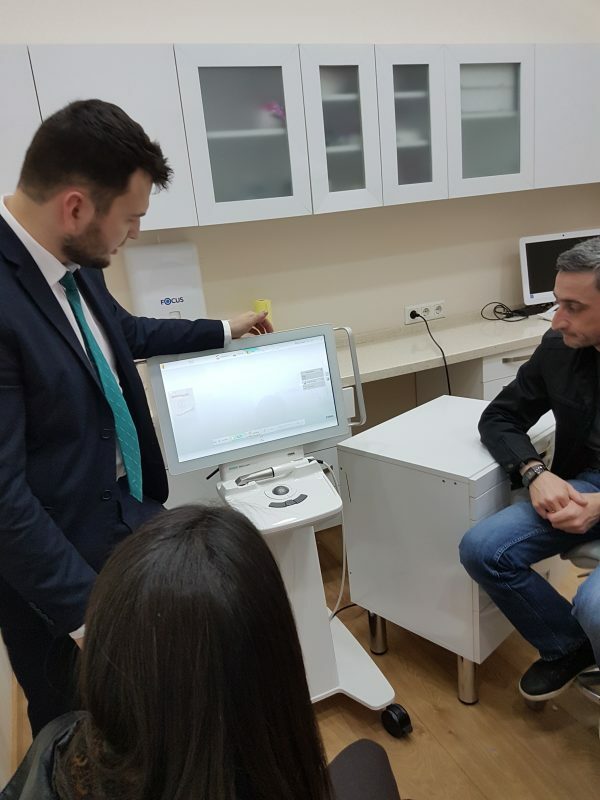 Everyone was excited to participate and was impressed by how easy it is to learn the workflow of MyCrown. After scanning and playing in the software, dentists said it’s fun with the added benefit of creating a restoration in a single visit. 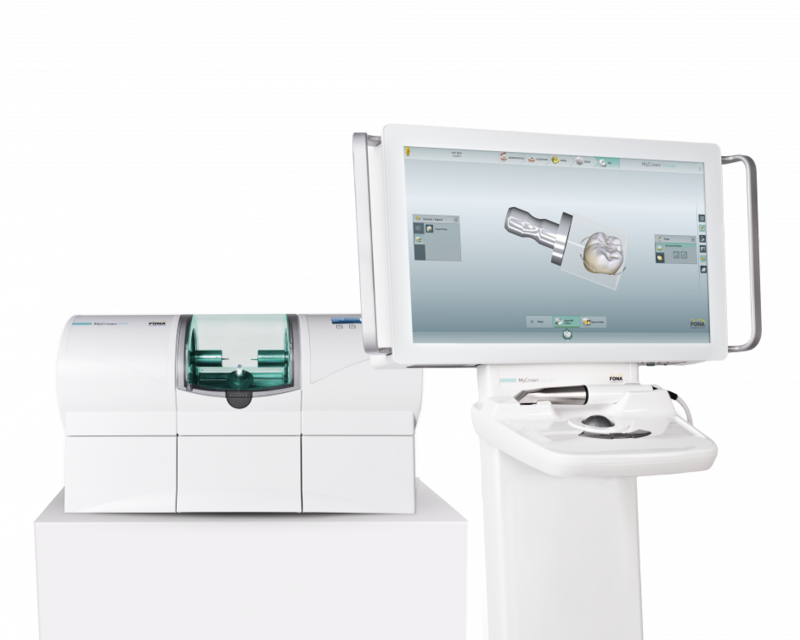 MyCrownis a complete chairside CAD/CAM system consisting of an intraoral camera, design software and milling unit. 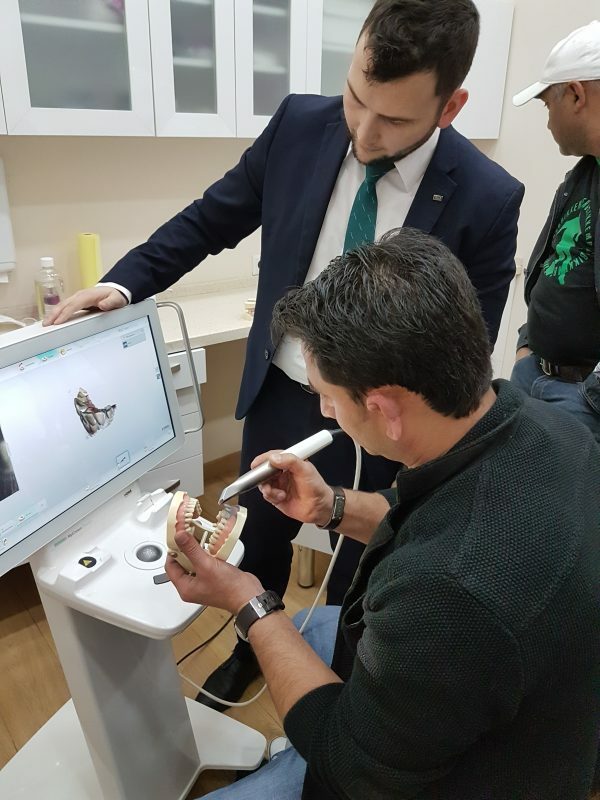 MyCrown Scan, the lightweight and compact preheated intraoral camera, can be used as a colour 2D and 3D intraoral camera, thanks to its built-in sensor. 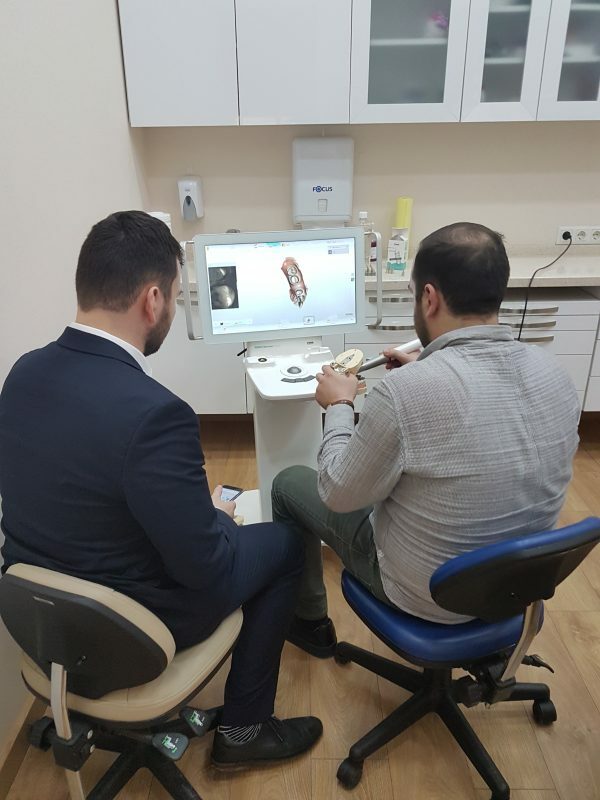 MyCrown Design software guides the dentist through every step, ensuring smooth performance and ease of use, whilst material properties are under full control throughout the entire process. MyCrown Mill communicates with the acquisition unit via wireless connection and can serve multiple acquisition units for easy sharing. It is a table top solution that plugs into a power outlet and requires no air or water line. The two-spindle system, with wet milling and wet grinding properties, ensures fast manufacturing of restorations with about 12 minutes to produce a crown. 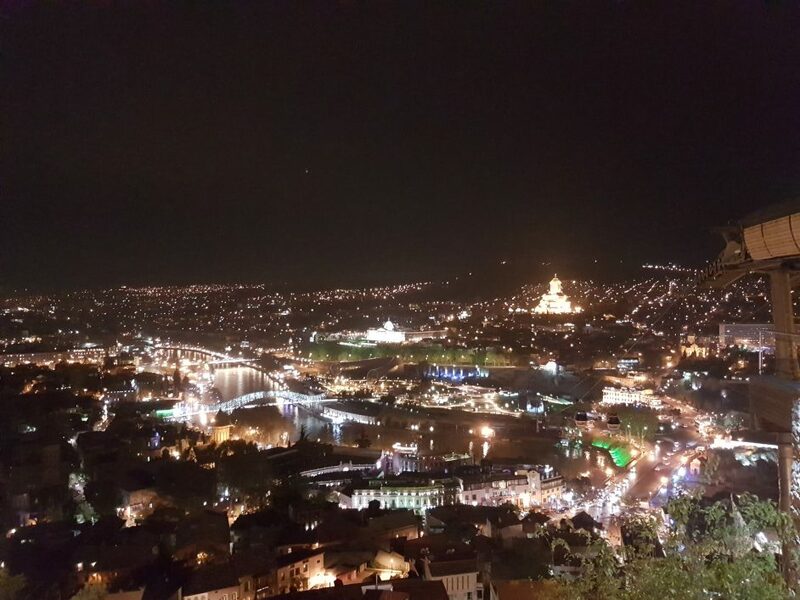 If you would like to find out where we will present MyCrown next, check our Upcoming Events section or contact one of our local Sales Representatives.